Ralph specialises in the areas of employment and industrial law, work, health and safety and discrimination law. He has over 30 years’ experience advising and appearing for clients in all aspects of employment-related law, including Statutory enforcement, award and agreement-making, interpretation and enforcement, restraints in employment contractual provisions and unfair termination cases. 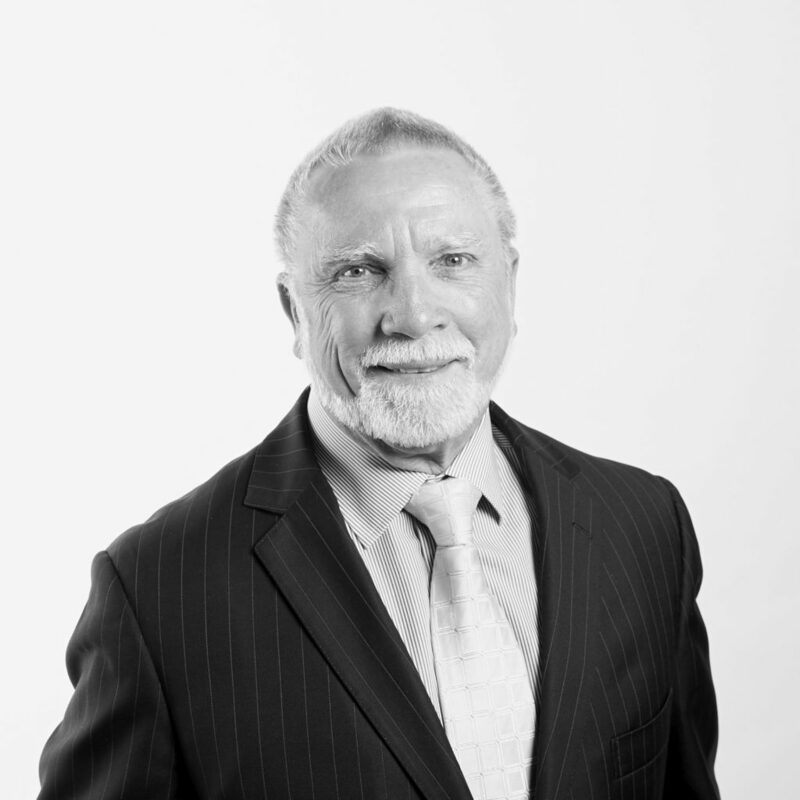 Ralph regularly conducts mediations as a Mediator and appears for parties in mediations. Prior to being called to the Bar, Ralph held several managerial positions in employer industrial organisations.